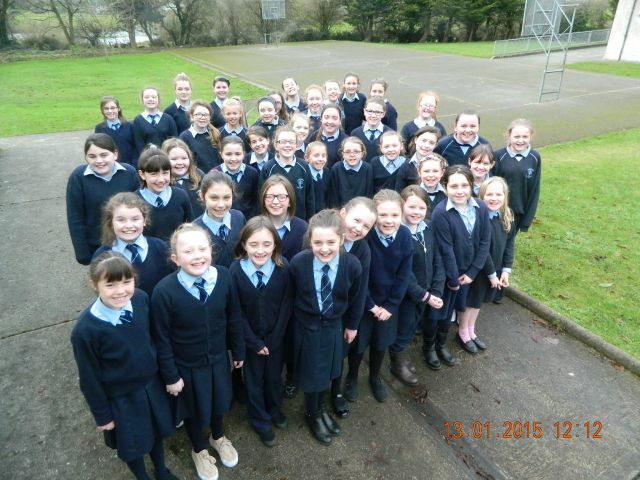 We are the Supersplashers from Scoil Naomh Bhríde, Ballyragget, Co. Kilkenny, Ireland. We have 2 Green flags already and we are working on our water flag. Today we are doing a Water Explorers workshop and starting our first challenge. We are going to do our best to save water.